Almost every painter, once in their lifetime or more is confronted by a moment when they must paint a portrait. It could be a request from your folks, a professional obligation, or just a quest to master this domain. There are many types of portrait painting which have their own different specifications. There are myriad types of portrait that you may encounter. As a painter, you can also find yourself in situations where you might want to attempt a self-portrait just for the fun of it. And even if you don’t plan to do anything of the sort, you will be required to at least acquaint yourself with the art form at its very basic. 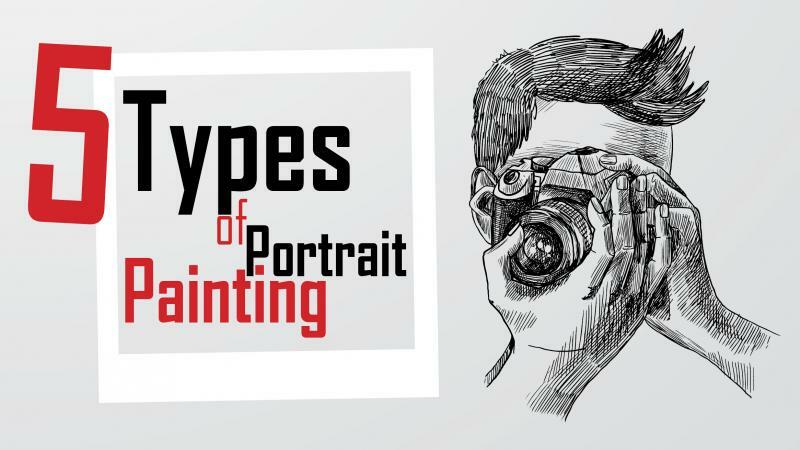 After learning about these types of portrait painting, you should once give them a try. After mastering this art, once you decide to sell your artwork, the following guide will tell you how to sell portraits online. As the name suggests, full-length portraits take the subject’s full body into the portrait frame. In such a frame, you can observe the involvement of a background apart from the subject person’s body. That is, these full-length portraits have some context defined and explore these contexts with various compositions of colors and strokes. These types of portrait usually are reminiscent of the 17th-century aristocratic era when royals liked being portrayed in full length by court artists. 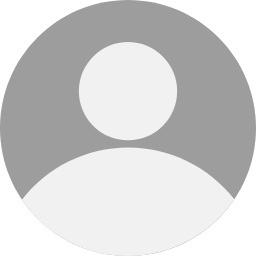 The subject of a full-length portrait is usually a figure of importance or social status and these portraits are used as a media to reiterate and ingeminate the gravity of their status in the society. You can paint these portraits on a canvas using oil and acrylic paints. The background plays a very important role in the context of a full-length portrait and an artist should be wise while choosing according to the subject’s designation and position. A Half-Length portrait depicts the upper half of a human body- the part above the waist. These kinds of portraits are fairly common even today and portray the subject either sitting or standing. The scope for an effective background is fairly less in these types of portrait painting comparing to the full-length ones. The subject is the focus of all the attention in such portraits. This subject of a half-length portrait can be anyone depending on the artist’s inclinations. For instance, it can be either an influential position holder or just some normal everyday person. Artists usually paint these portraits on canvas sheets using water or oil paints with a monochrome background. A Bust View focuses totally on the head and the neck of a person, that is the part of the body above the shoulders much like in a bust sculpture. This eliminates the scope of a significant background in such portraits and all the focus shifts to the face of the subject. The bust view portrait focuses on the face profiles, the subtleties of the expression on the face of the subject and other facial intricacies. Also known as the face and neck view, this portrait type can either be painted using watercolors and brushes or can be pencil sketched. Since no background is present and the main focus is on the face, the scope of playing with strokes is very less. You can check out the samples of pencil portrait drawing on online to gain an idea of what the pencil sketches look like and then try it out for yourself. Kit-Cat portraits essentially fall under the category of the half-length portraits. The only difference being that these types of portrait usually make it a point to include the subject’s hands in them. Also, these portraits depict the part of the body much above the normal waist-height. The very interesting name of these portrait types can be attributed to their origins. This was when the Kit-Cat club of notable poets and writers, with common consensus, commissioned that all club the members be portrayed by the leading artists of the time, their hands essentially showing in the picture. And from there on the Kit-Cat genre of portraits came into existence. A Tronie is basically a portrait depicting normal and natural human expressions and instincts on the subject’s face. The urge to portray these emotions on canvas dates back to the 17th century. This was when artists were restrained from mimicking real human expression in their paintings by strict laws. However, artists gained some freedom and begin expressing their creativity by portraying different emotions and expressions of their subjects in their work. And so the Tronies were born. You can either paint a Tronie using a water paintbrush or sketch the same with a drawing pencil. A strong command over your strokes and a basic understanding of the natural human behavior and instincts is a must for an artist to be able to paint or sketch good and appealing Tronies. As an aspiring artist, you can always visit art galleries online that sell pencil drawing to gain a fair idea of what kind of effort goes into bringing those expressions alive on a piece of paper. In case you were looking for a basic knowledge of portraits, we assume that after having read this article you have acquired it. It’s time that you leverage your learning now by putting things into practice. You can search online tutorials on portrait painting to get an idea. If you are a beginner, then it is advisable to check out pencil portrait drawing on sites like Showflipper. Not only will it help you enhance your knowledge but also boost your confidence. So go on and begin with diverse types of portrait painting. Good luck!